Discover a new condo project blending aesthetic and harmony together. 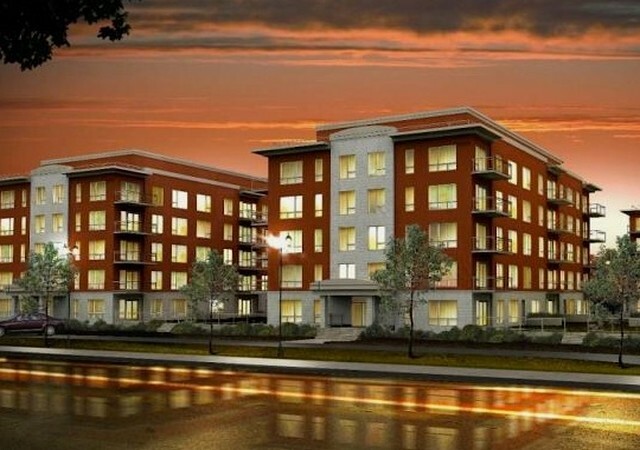 Located in Dollard-des-Ormeaux, Upper West Side condos offer convenience and tranquility to city enthusiasts. Located close to major highways and public transport services (buses and commuter train), Upper West Side condos were developed to meet the expectations of even the most demanding urbanites. Close to all commodities, these residences blend modern style with beauty and comfort. Superior constructions distance themselves through the attention that is given to details. And it was with this in mind that Upper West Side condos were designed. Each unit is entirely built with high quality materials according to innovative techniques and a particular importance is given to each and every detail, from the beginning to the end of the construction process.